Have you written a message yet? The Lenagh Herd is based in Co. Antrim, Northern Ireland and was established in 1997 with the aim of producing top quality pedigree Limousin cattle for both commercial and pedigree breeders. Over the years several purchases have been made to establish a small number of top quality females. 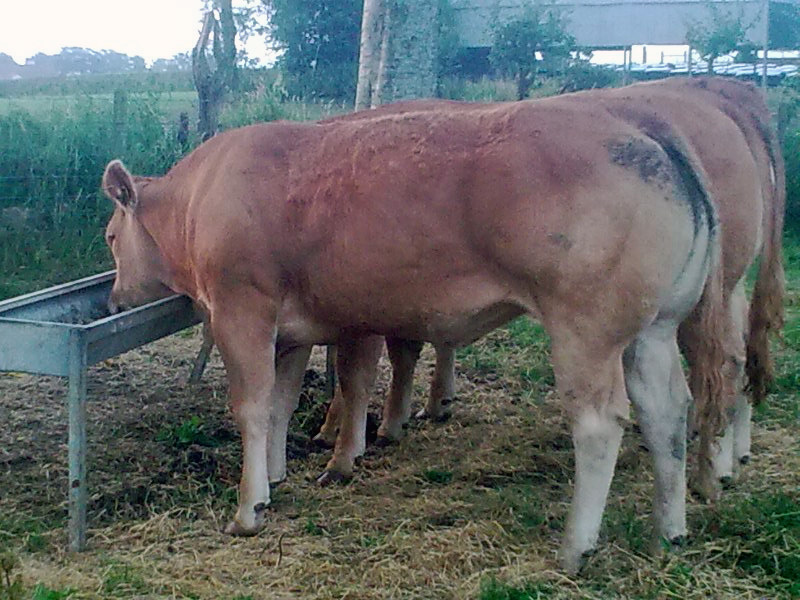 At present the herd consists of a small number of breeding females with proven bloodlines from the Limousin Breed. Quality combined with health status has been the main criteria for selection with solely Artificial Insemination used as it allows the use of the best genetics available, to compliment each breeding female. Lenagh Livestock is a member of the SAC Health Scheme and is a Farm Quality Assured Enterprise. Herd numbers will be maintained around six breeding females with the best being selected for flushing. 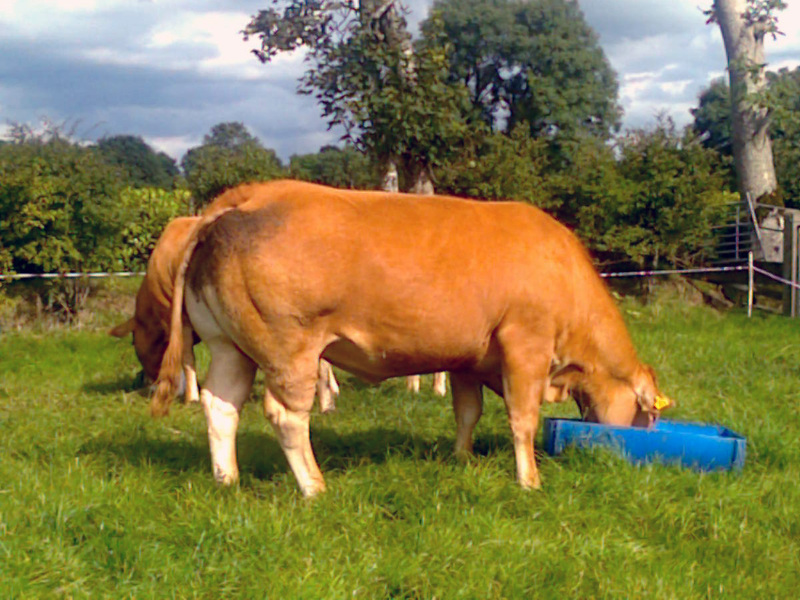 The Lenagh Herd aims to maintain a healthy herd of quality females which give both new and established breeders an opportunity to purchase quality stock from some of the best breeding Limousins and welcomes inspection from any interested parties.